We offer lessons in music and art as well as private tutoring services. We are proud to have a great team of passionate and skilled instructors ready to help you learn! Jason is a professional teacher (B.A. B.Ed) who is passionate about student success. He has been teaching music privately for over 30 years, and has been teaching music in schools for over 20 years. Teresa has a BA in Music Education and training with the Royal Conservatory in Early Childhood Music and Piano. 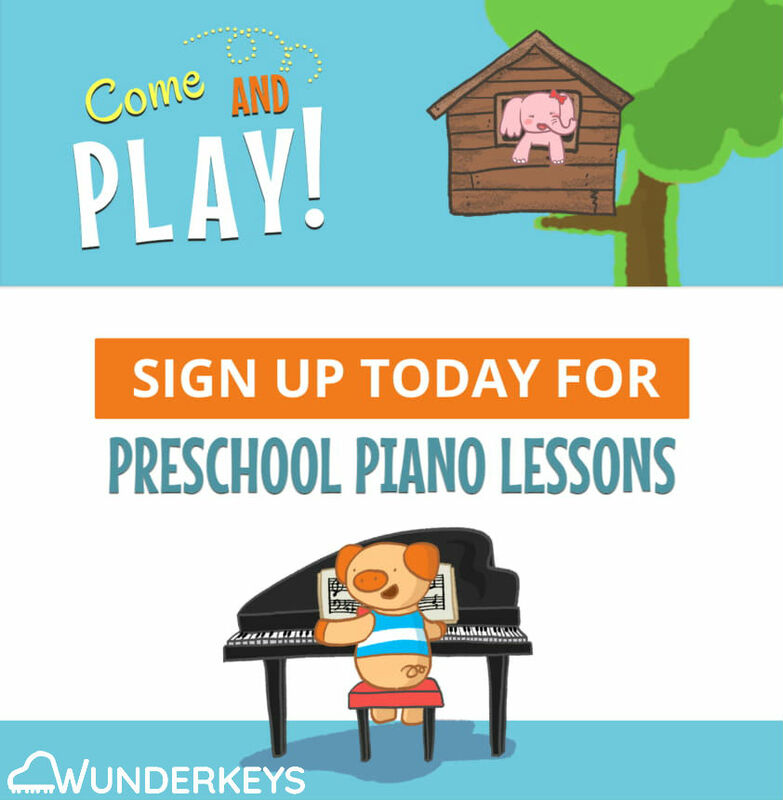 Her 30 yrs teaching includes toddler, preschool and classroom music and private piano lessons. Brenda brings over 30 years of teaching experience and a warm smile to everyone she meets. She is very enthusiastic and caring with her students, encouraging and celebrating them and their achievements. Ellie is a long-time Riverside Music student, and has been instructing with us for one year. She completed grade 7 Royal Conservatory and has friendly enthusiasm for her students! Chris has an honors degree in music from York U. and a degree in electronics from George Brown College. He has been teaching music for over 30 years and repairing instruments since his teens. Jordan is a skilled session guitar player and founding member of local band Moon Sugar. He has been teaching music for almost ten years and loves helping students excel. Dan trained in the Lou Williamson School of Music and brings wide ranging experience as a performer and instructor. He has played for many years in pipe, rock and country bands. Bruce is an accomplished fingerstyle guitar player and singer/songwriter. He has been playing for over 40 years and is a skilled and friendly instructor with a passion to help students enjoy guitar. Melissa studied voice at Memorial University of Newfoundland and has completed grade 8 Royal Conservatory. She loves helping students enjoy music as much as she does. Jessika a very talented artist and enjoys sharing her enthusiasm and skill in drawing and painting.